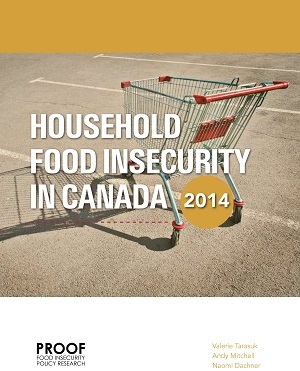 This study reviewed Hansard records for 4 jurisdictions – British Columbia, Nova Scotia, Ontario, and the federal government – between 1995-2012 to examine the policy proposals put forth to address household food insecurity and how they were debated in legislation. 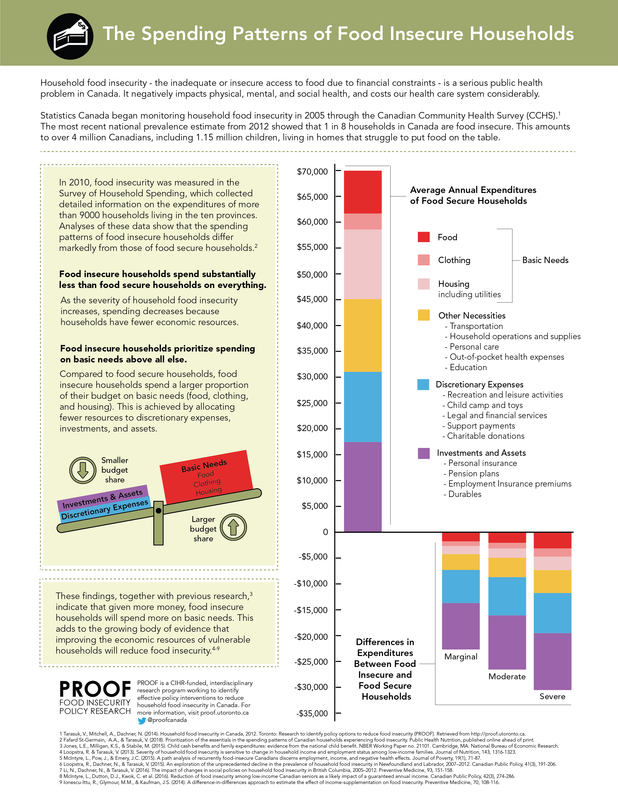 Although legislators debated a variety of policy actions and acknowledged that inadequate income causes food insecurity, legislative proposals and tabled bills primarily focused on food-based charity responses, contributing to the validation of food banks as a policy response. Of the 4 bills that received royal assent during the studied time period, only one had the explicit intent to address food insecurity – a bill to reduce the liability for unknowingly harmful food donations in British Columbia. 2 assented bills in British Columbia and Nova Scotia focused public health and health promotion and were criticized by some members for not addressing underlying issues to health, like food insecurity. An assented bill to regulate food labeling in Ontario schools received similar criticism for failing to address the component of poverty when discussing children’s health. At the federal level, no legislation intended to directly address food insecurity or contribute to its reduction was tabled. 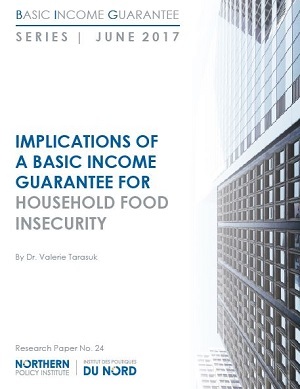 Despite a growing literature on the the downloading of the responsibility for food insecurity from the public to the charitable sector, and an awareness among legislators that inadequate incomes causes food insecurity, little has been done to address this issue through income-based policies.